• A deposit of 50% of the booking price must be paid within the first week after booking. • The balance must be paid upon check out. • Payments of the amount due must be received in Indonesian IDR or European Euro net of any bank or other transaction charges. • We accept payment by the following methods: direct deposit into our bank account or Paypall account. • Our bank details if not set out below will be advised to you. • Any cancellation received within 14 days prior to arrival date will incur the first night charge. Failure to arrive at our hotel will be treated as a No-Show and no refund will be given. • Any damage loss or expense incurred by Management as a result of your breach of these Terms & Conditions will be charged in an additional invoice. Examples include but are not limited to any breakage, damage or excess cleaning requirements, extra Guests beyond those declared. • If the Property becomes unavailable for the occupancy of your customer due to unforeseen circumstances (eg. fire, storm, damage, etc) then Management will inform you immediately and endeavour to obtain suitable alternative accommodation for your occupancy. Failing this will result in any money refunded in full. • We supply linen, pillows, blankets and towels which must be left where supplied in the bedrooms or bath room on departure. Further linen may be asked at the Management. Beach towels are included. • Smoking is not permitted in the rooms. Oceans 5 Dive Resort, located near the harbour on Gili Air in Indonesia, offers comfortable sea view pool bungalows, garden pool bungalows, garden view standard rooms, a family pool bungalow for 5 to 6 persons and a rooftop room with large balcony overlooking the pool, the sea and the mountains of Lombok. 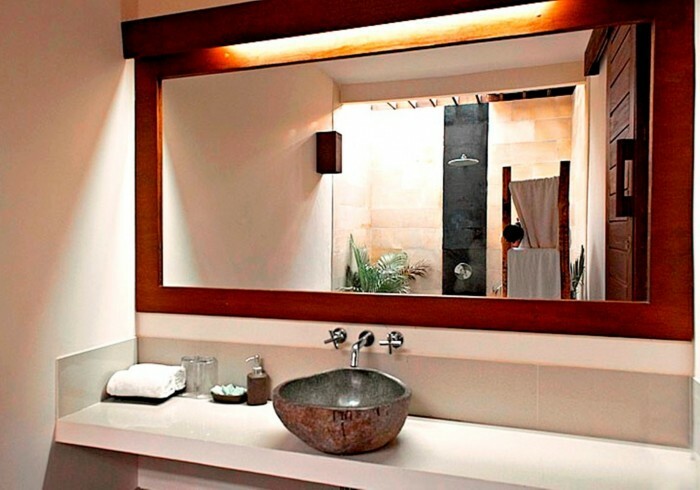 All rooms have A/C, hot water, a safe, Wi-Fi and breakfast is included. During your stay, Oceans 5 provides you with free water refill and free flow of coffee and tea. We also have a nice coffee bar where you can have the best coffee on the island and delicious cakes and lunch. 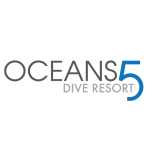 Oceans 5 is a PADI dive resort but also non-divers are welcome in our resort. Enjoy our large swimming pools, the relaxed atmosphere and join us for some dives! For more info and bookings regarding fun dives and dive courses, you can send us an e-mail (info@oceans5dive) and we will reply with all the requested information. We hope to welcome you soon!